One of my most favorite things is meeting and getting to know other artists who share the same passion for Disney. 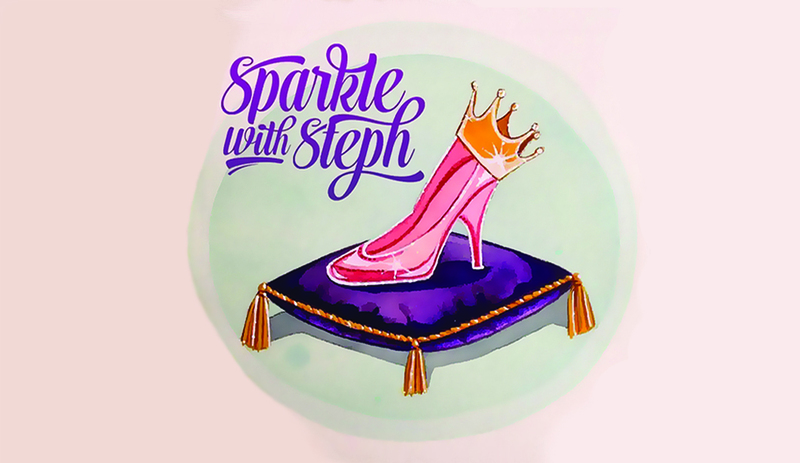 I was most privileged to interview the lovely Stephanie aka “Sparkle with Steph” about her absolutely stunning line of glitter shoes. I first spotted her on instagram by chance, and fell instantaneously in love with what I saw. I was so happy she was willing to let me feature her here on DAPs Magic! First of all, tell us a little bit about yourself and your shop. My name is Stephanie aka Sparkle with Steph, Fairy Shoemother, and Certified Glitter Mixologist. I’m from Las Vegas and obviously anything that’s shiny and sparkly distracts me… oh look glitter. My shop started in 2012 after I was laid off from my job. I needed something to do! I started selling jewelry and then slowly introduced glitter shoes into my store. Once I saw how popular the shoes were I ditched the jewelry and focused on designing shoes. The rest is history. I love the title, “Certified Glitter Mixologist”! haha! 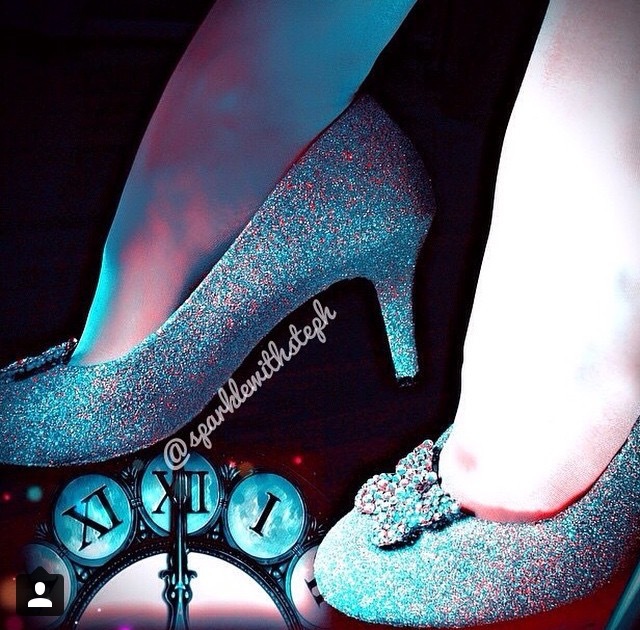 How did you come up with the idea of sparkling shoes? 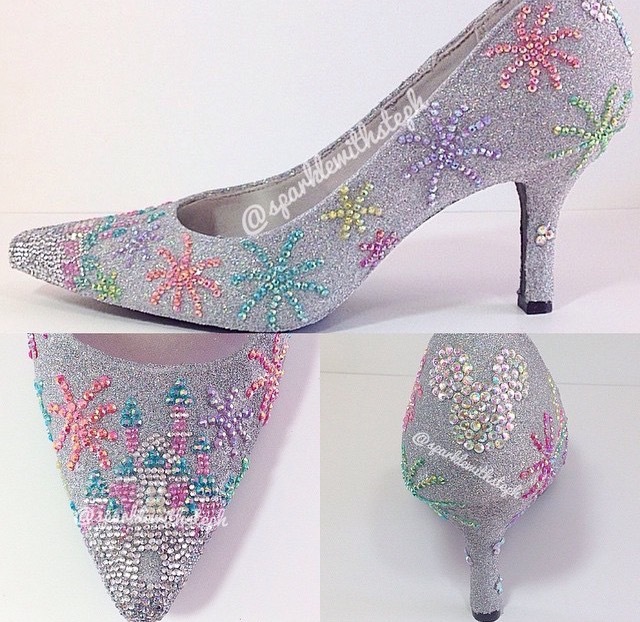 In 2012, before Pinterest was super popular (like it was exclusive you needed to be invited) I was scrolling through the pins and found DIY Glitter Shoes. I read the blog, followed the instructions, and made my first royal blue glitter shoes. I was proud of the outcome, but let’s just say my technique has gotten WAY WAY better over the years 😉 lol. The first thing that caught my attention about these shoes is how you have managed to represent so many different characters! Each has a unique twist. Do you have any design background? Any special training? Why thank you! I don’t have a design background and never had special training… I’ve been extremely blessed with this gift to create these shoes since I can’t even draw a circle or a straight line LOL. Seriously though, when I sketch out a design for a client I literally have to print out the photo of the shoe and doodle around it. I even insert arrows and describe what I’ll do there. But the end results even surprise me! Your love of Disney absolutely sparkles through each of your designs. What is your process like? CRAZY! Just kidding! The process is so different based on what the client orders. For standard glitter shoes the process isn’t nearly as long as detailed or customization. Once I get to an order the process takes 2-5 days to complete a standard glitter shoe which includes: glittering, dry times, touchups, and packaging. When I do work on orders I work on about 5-8 a weekend depending on the detailing, etc. The Neverland Collection, well that was a different story. The idea came to me before Spring Dapper Day. I had a friend who was going as Pinup Pan and she was looking for something sparkly for her outfit. I was going to go with green, but because we live so far from each other I couldn’t match the glitter to her dress, so we stuck with black and I designed around that. The end product was the Peter Pan Shadow Heels. The response for these shoes on social media was incredible and shocked me because I didn’t know how popular Peter Pan was, so I decided to create the entire collection of popular characters from the movie. I did a TON of research on character outfits; trying to find details I could add to the shoes to represent them. I did have help from my secret business partner with the feather and hook you see on the shoes. The entire collection took me about 2-3 weeks to finish all the shoes and gather the supplies. Besides the inspiration we can pick out from the shoes you’ve already created, what are some of your other sources of artistic inspiration? That’s a good question. I really don’t know. 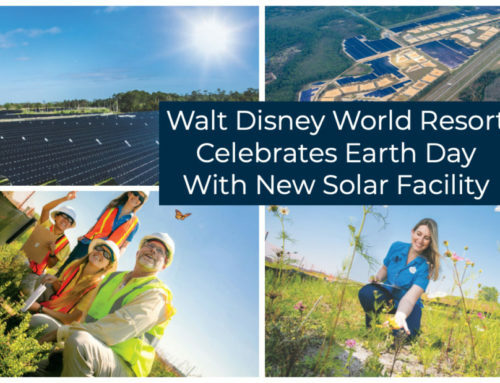 I guess the obvious one is Disney, but it would have to be anything, whether it’s from a movie, online, or during my day dream moments at work (shh don’t tell anyone). I think when my inspiration sparks it’s because God is working through me telling me “this is what you’re to do next”. What are your favorite designs or characters to create? Wow that’s a tough question. Hmm, I think one of my favorite designs is the Anna Inspired Boot Flats. Let’s just say this is all done free hand, no stencils or projectors. I’m still surprised I can get the two sides to look the symmetrical. What are your best sellers or most popular pieces? Well I have a few. 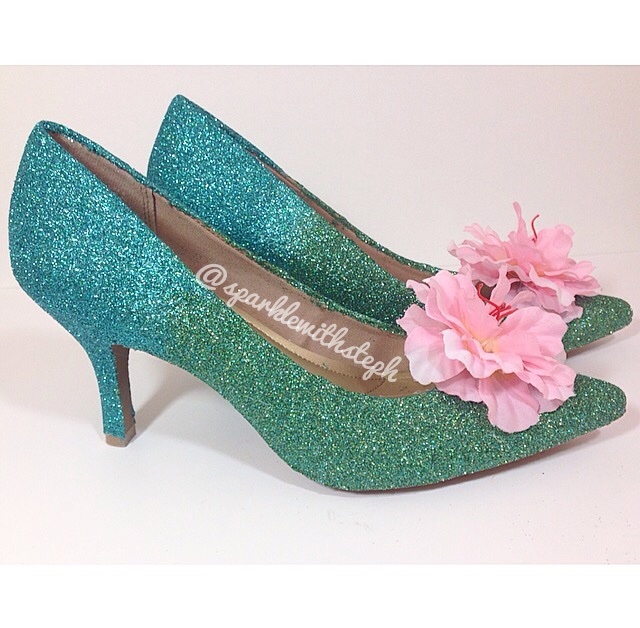 The glitter flats/heels are and will always be my best seller. This gives the client the opportunity to customize their glitter to match their wedding colors or an outfit. But for character shoes the Cinderella Inspired Glass Slipper and Tinkerbell Flats are my most popular pieces at the moment. Do you have any seasonal or special edition items coming up? Heck yes I do! Similar to my Disneyland celebration shoes I’m making WDW Celebration shoes featuring Cinderella’s castle. This should be released this summer. I will only release 5 spots again so they will be super limited edition. Any big plans for your shop in 2015? Right now I’m working on Tiana and Lottie alongside The Little Mermaid collection. 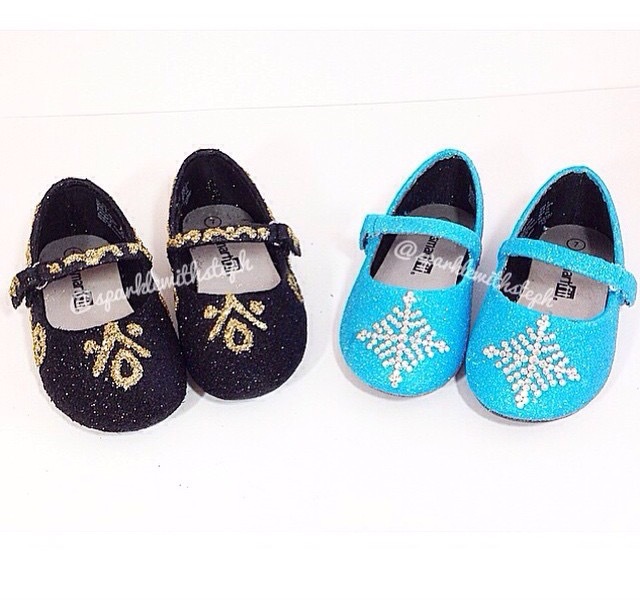 I’m also adding Elsa winter heels! After these I’m changing gears a little bit (that’s a hint) and introducing a new type of style but it won’t be an entire collection just an option for my store. I also have some super fun top secret projects coming up too but you’ll just have to wait and see. You’ve had quite a bit of coverage lately! Any more special places coming we can spot your shoes? Maybe… Let’s just say I’m collabing with a few Etsy shops and friends to create more magical pieces. But those are a secret right now. 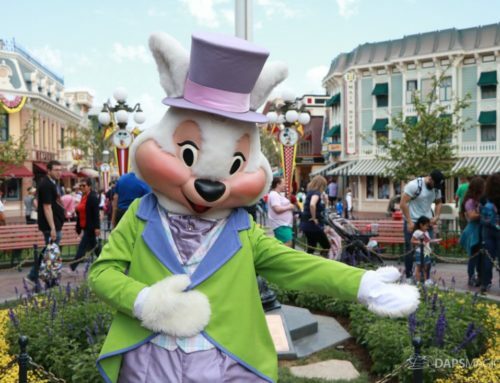 The BIGGEST question of them all…… What is your favorite attraction at Disneyland? 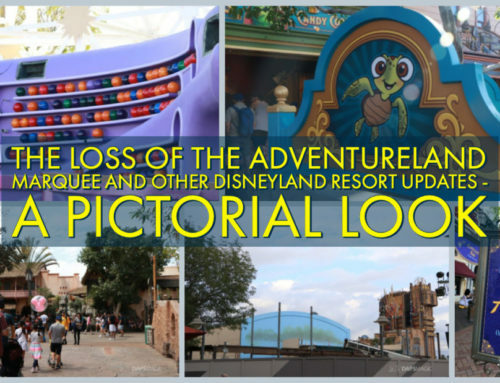 I can only choose one 🙁 Well I LOVE the entire park but my heart is with Soundsational Parade (does that count? 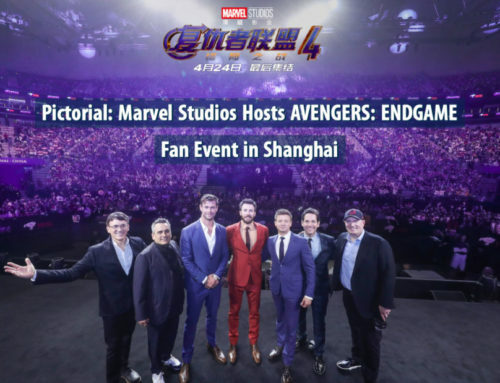 Or is that entertainment?) I love the song, the colors, the characters, it’s just so magical! Don’t judge me but I actually listen to the song on my way to work HAHA. It’s the best way to add a little magic to my day. Of course it counts! It was designed by some awesome Illustrators so it makes sense! 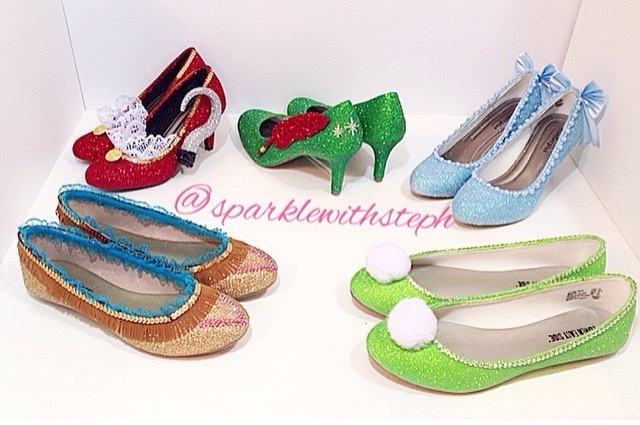 Thank you so much Stephanie for sharing your beautiful shoes with us! I haven’t purchased any yet, but I get excited just looking at them!